To say congrats just doesn’t do it justice. Our faculty have really outdone themselves this year! We also had 8 faculty recognized for Faculty Excellence in Research and Creative Activity! 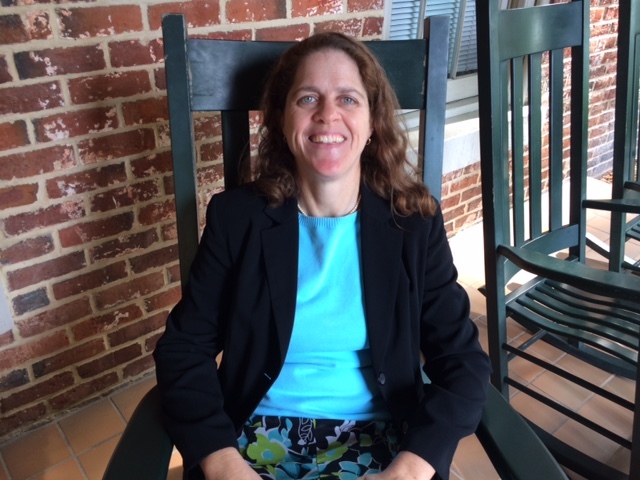 UNCG is proud to announce the new recipient of the Julia Taylor Morton Distinguished Professorship in Life and Health Science, Dr. Jennifer Etnier, Professor of Kinesiology. Dr. Etnier is a nationally and internationally recognized authority on the cognitive benefits of physical activity. Her work is especially important as she probes the relationship between physical activity and cognitive decline, with particular attention to people who may be at risk for developing Alzheimer’s disease. 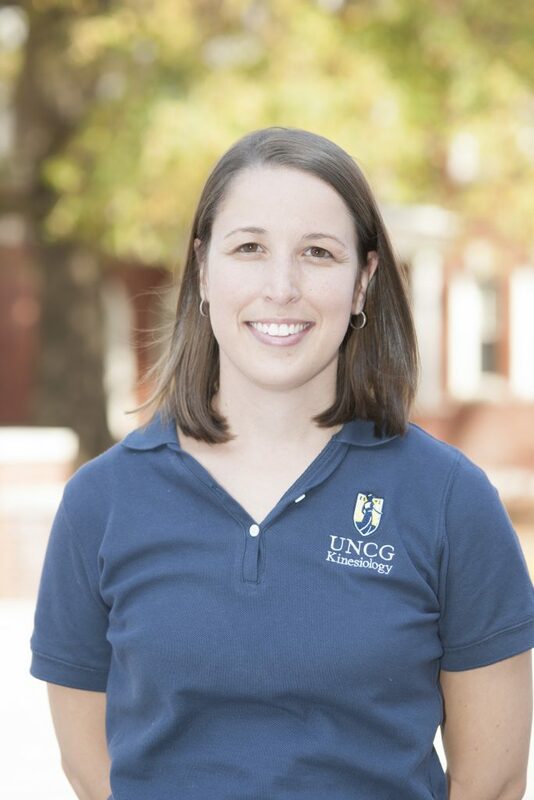 Dr. Etnier has been a faculty member at UNCG since 2004. 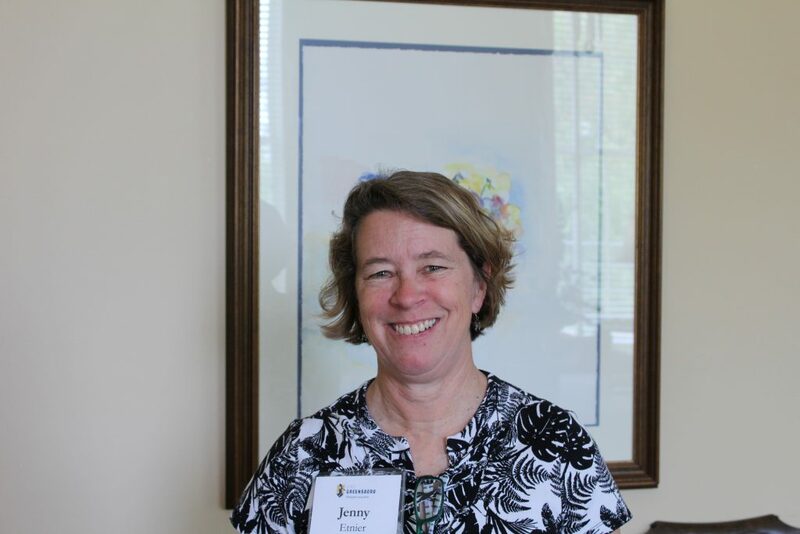 She was promoted to Professor in 2010, and she has served as Director of Graduate Studies (2011-2015), Interim Department Chair (2007-08), and Associate Department Chair (since 2017). She has published three books (in several editions), more than 75 peer reviewed journal articles, and 17 book chapters. She has been instrumental in securing a dozen external grants and has received more than $8 million in external funding. 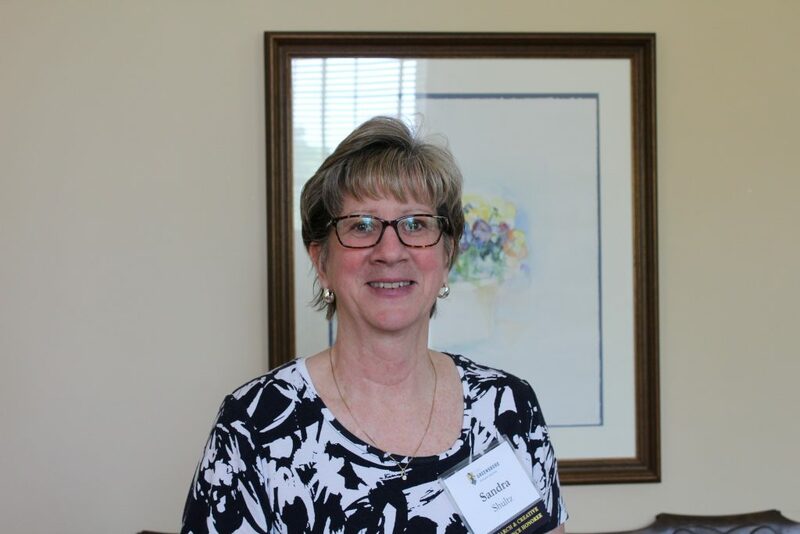 In 2013, she was selected as a Fellow by the National Academy of Kinesiology, an organization whose membership is limited to 250 of the most widely respected Kinesiology professionals in the US. In 2009 she was recognized as a Fellow by the American College of Sports Medicine. 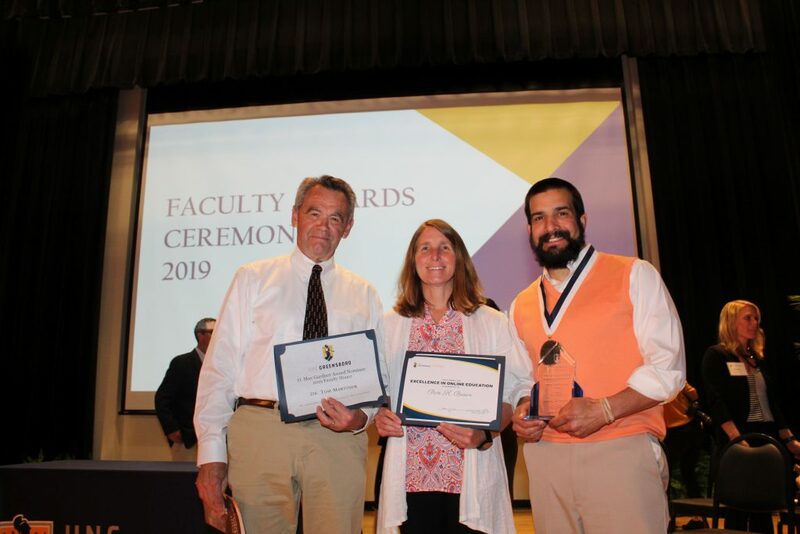 Among her many honors and awards, she won the School of Health and Human Sciences Teaching Excellence Award (2016), the UNCG Graduate School’s Outstanding Faculty Mentor Award (2014), the HHS Graduate Mentoring Award (2013), and the UNCG Alumni Teaching Excellence Award (2011). About the Professorship: The Julia Taylor Morton Distinguished Professorship in Life and Health Science was established in 1996 by Mr. C. D. Spangler, Jr., then-President of the University of North Carolina System, through the C. D. Spangler Foundation. He created the professorship to honor Morton, a long-time friend and graduate of the Women’s College. Morton was born in Guilford County and served on the UNC Board of Governors for 16 years. Congratulation Dr. Allan Goldfarb, recipient of the 2019 Montoye Research Scholar Award! 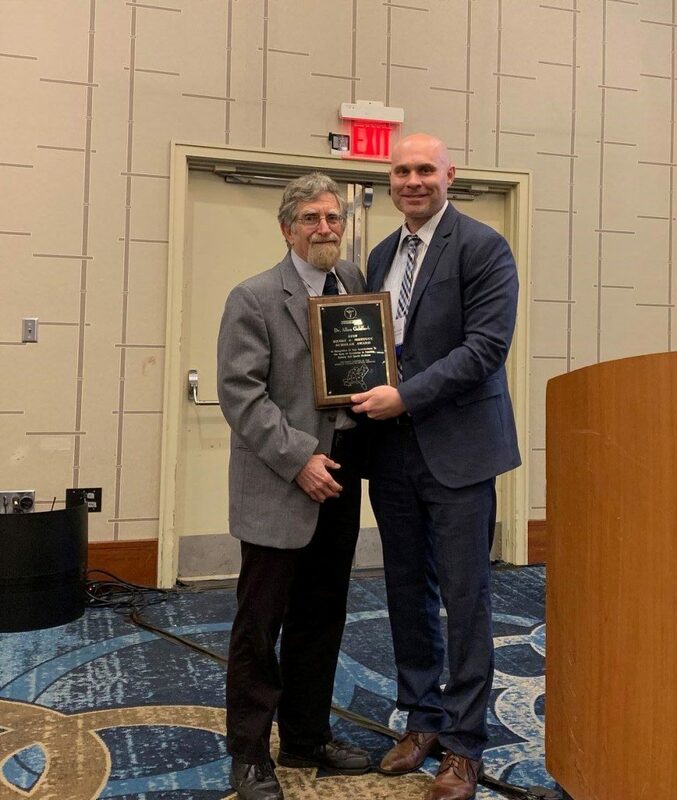 Dr. Allan H. Goldfarb was awarded the 2019 Montoye Research Scholar Award by the SE Chapter of the American College of Sports Medicine. This award is given in honor of Henry J. Montoye, one of the charter members of the SE ACSM chapter and past president. The award honors a scientist whose research throughout their career has made substantial and significant impact in the Exercise Sciences. 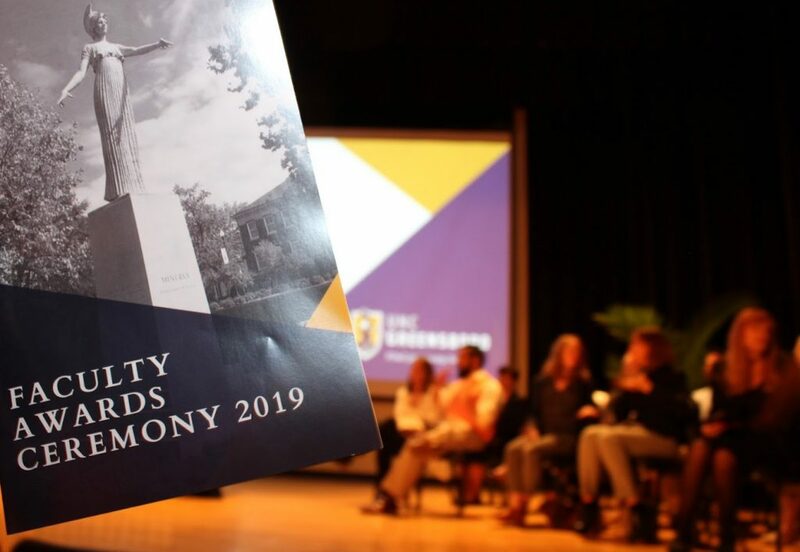 Dr. Goldfarb received the Montoye Scholar Award on February 16, 2019 in Greenville, SC. 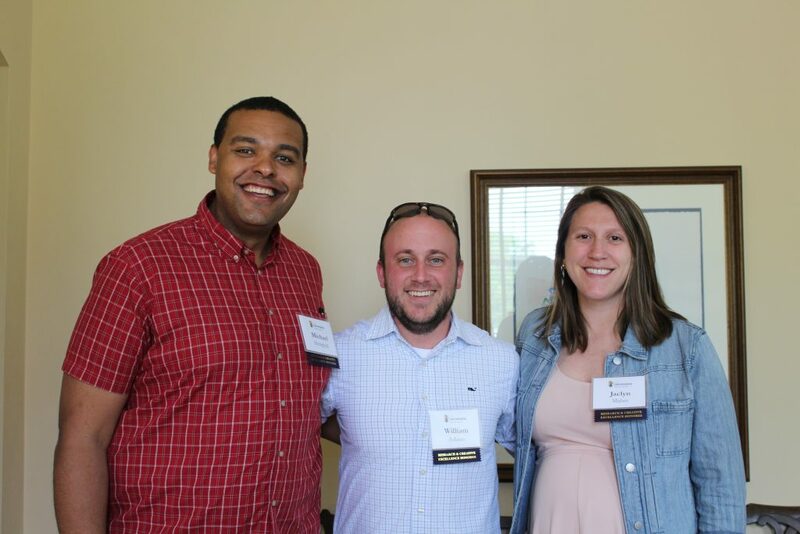 UNCG EdD in KIN students and faculty recently teamed up to present at NAKHE (National Association for Kinesiology in Higher Education) in Savannah, Georgia. Dr. Diane Gill and six students (Teri Schlosser, Susan Edkins, Beverly Justice, Marcia Rosiek, Christine Rockey and Amanda Aguilar) participated in a panel discussion titled: “The EdD in Kinesiology: A doctoral program for scholarly professionals.” The session focused on the students’ views and experiences as the key markers of program success, and guidance for continuing to improve the EdD in KIN program. 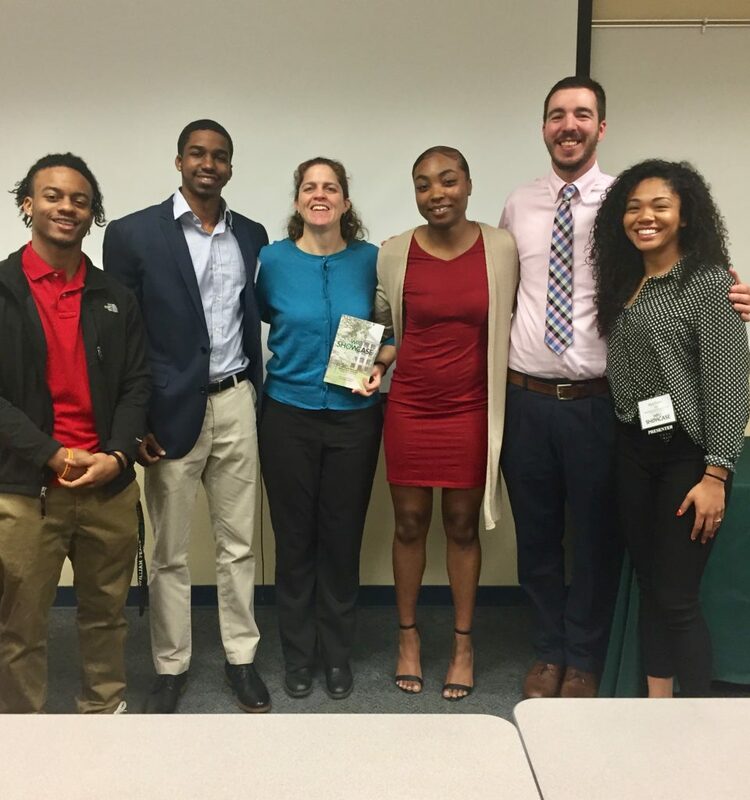 Following a brief overview of the EdD in KIN program, the main session was a panel discussion with 6 EdD students, who represented different stages in the program, and who work in varied professional settings, including physical education, sports medicine, health/fitness, and higher education. More specifically, the panelists first discussed experiences with moving into academia while also maintaining professional positions. Discussion points included challenges, as well as both personal and program strategies that helped students meet these challenges. Then, in the second part of the session, panelists discussed applying/using knowledge and skills in professional practice. Discussion points included specific ways students have applied knowledge or skills from courses and experiences in the EdD program into current professional practice, dissertation projects that directly address issues in professional practice, and action plans for moving beyond the EdD dissertation and program to further enhance both their own professional practice and the larger field of kinesiology. In addition to the panel discussion, a few students presented posters on the scholarly work they have been doing as a part of the EdD in KIN program. Christine Rocky presented a poster titled: “The Impact of High Intensity Training on the Fitness of Middle School Students: A Pilot Study.” She discussed how HIT will allow for more repetitions and time on task for the traditional physical education class while improving fitness for each student. 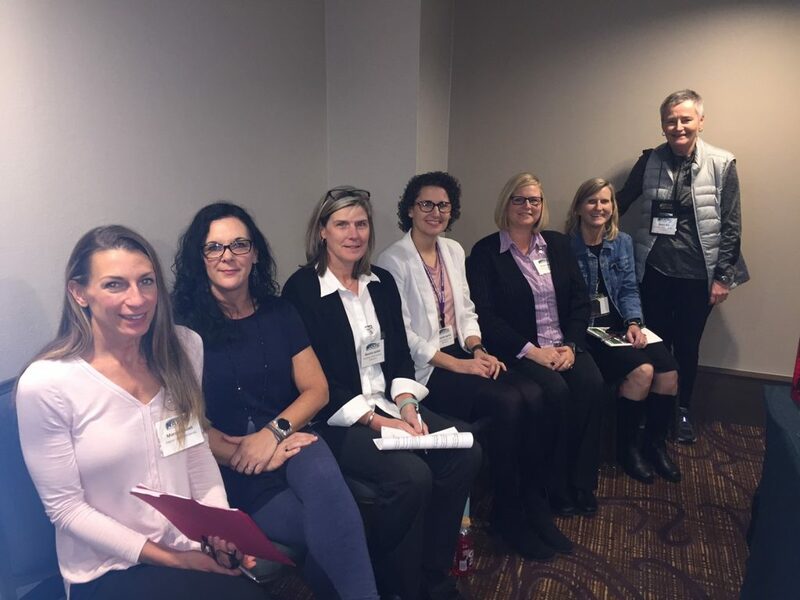 Marcia Rosiek presented a poster titled: “The impact of outdoor play environments on PA and cognitive function in preschoolers.” She highlighted that more outdoor PA may decrease sedentary time and increase PA among preschoolers. Dr. William Adams: Named The American College of Sports Medicine New Investigator Award recipient! Congratulations to Dr. Will Adams, the 2019 American College of Sports Medicine (ACSM) New Investigator Award recipient! Dr. Adams will be presenting findings at the American College of Sports Medicine Annual Meeting in May on work done in the Department of Kinesiology investigating racial and ethnic differences in 24 hour hydration status among college-aged men and women. Dr. Adams’ research found that college-aged non-Hispanic Black men and women were inadequately hydrated compared to their non-Hispanic White counterparts when assessed over consecutive days. Furthermore, women were significantly less hydrated than men, independent of racial background. 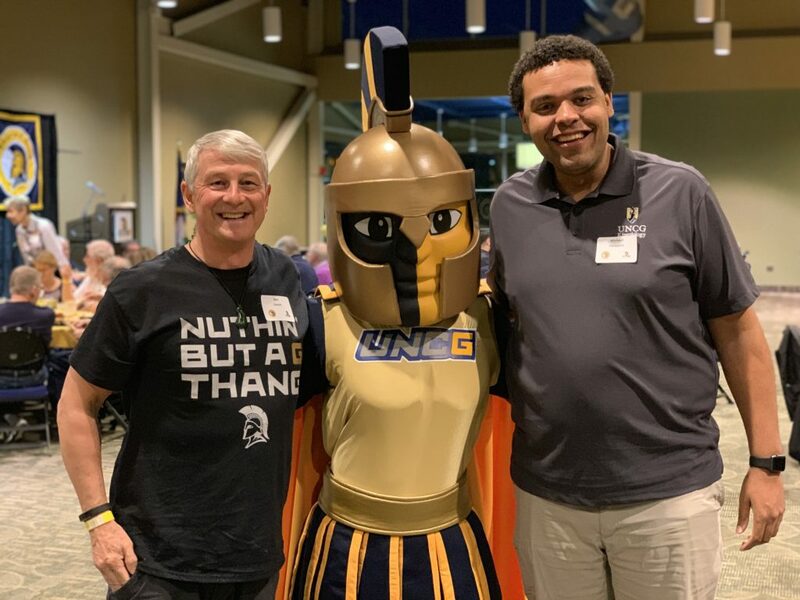 On the evening of Thursday February 7th, our UNCG Men’s Basketball Spartans took on the Samford Bulldogs. The game was close. It’s the second half and fans are cheering, the players are off the bench, and a timeout is called. While most fans are taking out their phones, or even dancing with the music, kinesiologists, Michael Hemphill, PhD, Ben Dyson, PhD, and Stephen Borchik, MS, LAT, ATC are deep in analysis as the Spartans pull in a 75 to 67 victory. 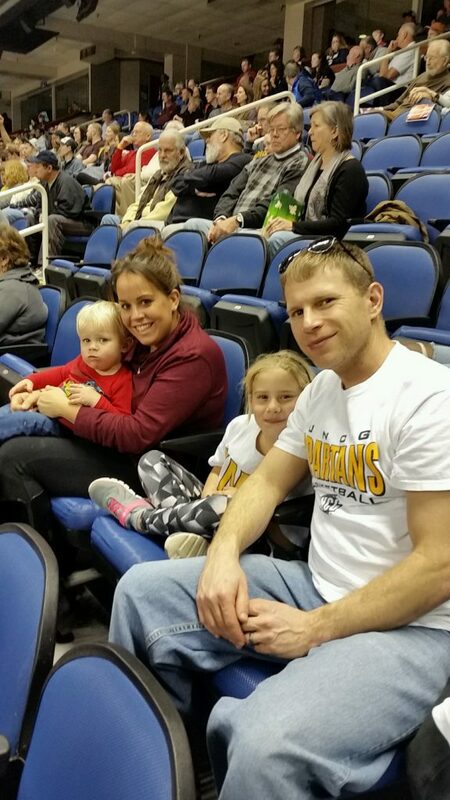 What is it like to attend a basketball game with Kinesiology specialists? Questions like “What type of injury do you think that was?” and “Do you think they learned that from a P.E. Teacher in elementary school?” are constantly being posited. While the discussions were mostly light hearted, they always circled back to their professional training and academic studies. Interested in learning more about Kinesiology at UNCG? Why not pursue a degree! Our degree programs can be found on our Academic Program’s Overview website. Dr. Ben Dyson (left), Spiro (middle), and Dr. Michael Hemphill (right) smile for a photo. Emily Britt (left), Spiro (middle), and Stephen Borchik (right) smile for a photo. Ask any of our online doctoral students to name their favorite part of our program, and chances are they will say the campus visits. Students are required to come to campus three times during our four-year program. The visits are equal parts work and fun – but not the winter social – where students, alumni, and their families come to campus for straightforward, and much deserved, fun. 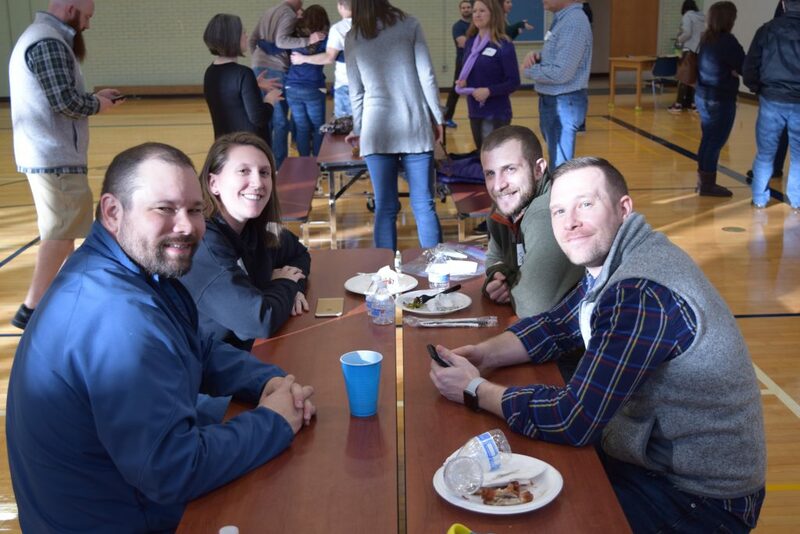 This year, the evening kicked off in the Coleman gym where everyone devoured hummus, pizza, and cookies. Students, their families, and faculty were able to chat about school, work, and life outside. Kids had free reign to run around a gym, shoot basketball, and goof off, as kids should. After a great social, the group moved to the Greensboro Coliseum to catch a UNCG Men’s basketball game. Faculty, students, and families cheered the Spartans to a victory over Mercer, concluding a very fun winter social for this EdD in KIN family. Chris Condran is in the 2018 cohort of EdD online students. 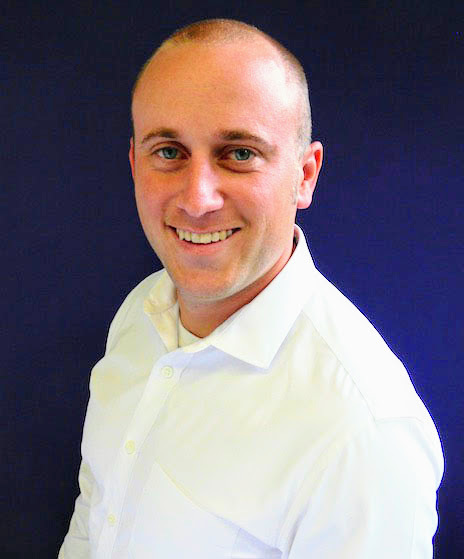 He is an outpatient orthopedic physical therapist with 5 years of clinical experience and an Instructor of Physical Therapy in the online transitional doctorate program at Arcadia University. Chris’ research and advocacy interests are centered in providing inclusive clinical environments for all patients, transgender health issues, and the intersections of PT clinical practice. Additionally, he is interested in eliminating health disparities in the LGBTQIA+ populations and establishing curriculum for LGBTQIA+ cultural competency in the classroom and beyond. Recently, Chris attended The Amerian Physical Therapy Association’s Combined Sections Meeting (APTA CSM). This meeting brought together over 12,000 physical therapy professionals in downtown Washington, DC, making it the largest physical therapy conference in the country. 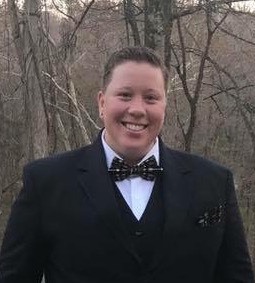 At APTA CSM, he assisted in organizing the annual membership meeting to discuss 2018’s accomplishments and release of the LGBTQ+ handbook. Additionally, he was a panelist at the After Dark event where the topic was diversity in Physical Therapy. Each panelist shared 5-10 minutes of their personal story and experiences related to diversity, equality, and inclusion issues they had dealt within the profession. 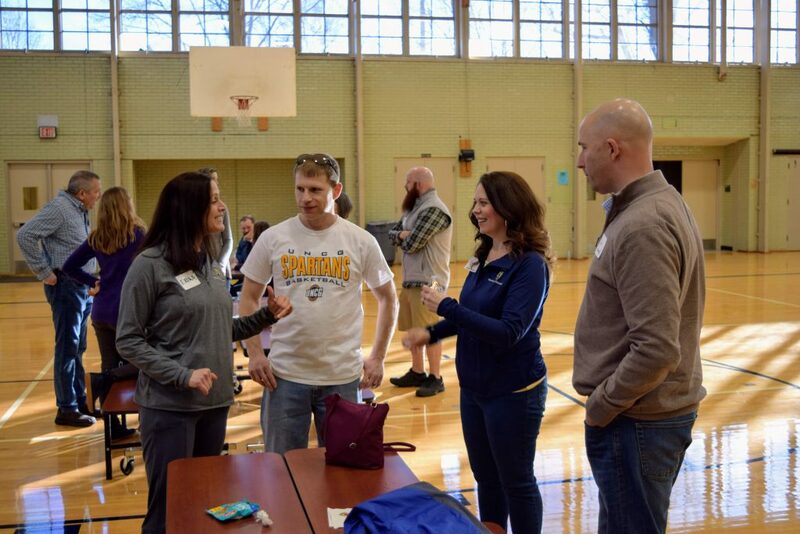 He also attended other continuing education sessions and supported his PTProud colleagues as they disseminated knowledge on LGBTQIA+ inclusivity in physical therapy. Chris serves as a board member for PTProud, a catalyst group of the HPA (Health Policy and Administration) section of the APTA. 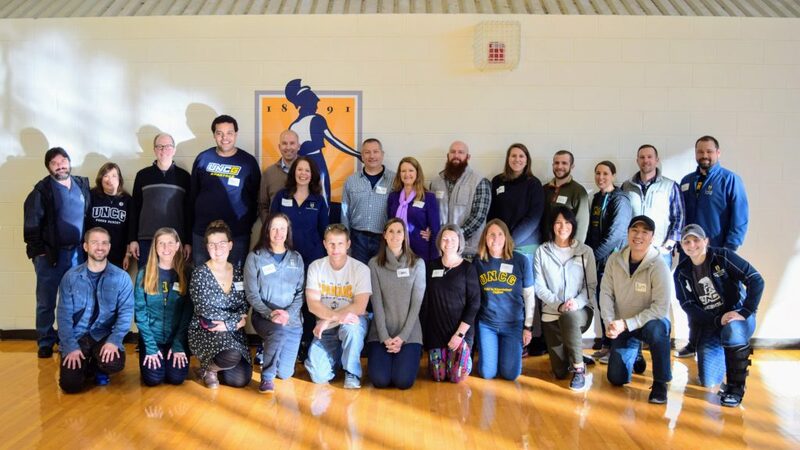 The purpose of PT Proud is to improve health care access for LGBTQIA+ patients as well as support LGBTQIA+ students, faculty and clinicians within the physical therapy profession. 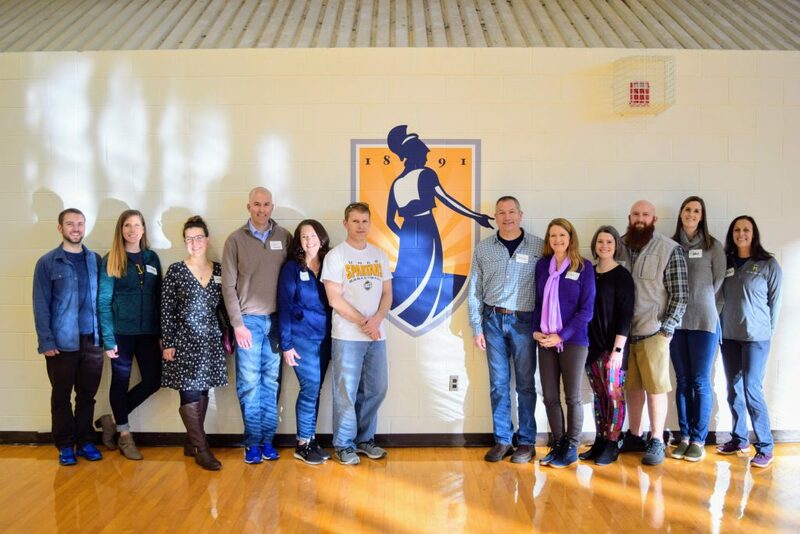 The mission of the LGBTQIA+ Catalyst group is to unite PTs, PTAs, and students towards a common goal of effecting change in the profession of physical therapy through advocacy, policy, and promotion of competency education. 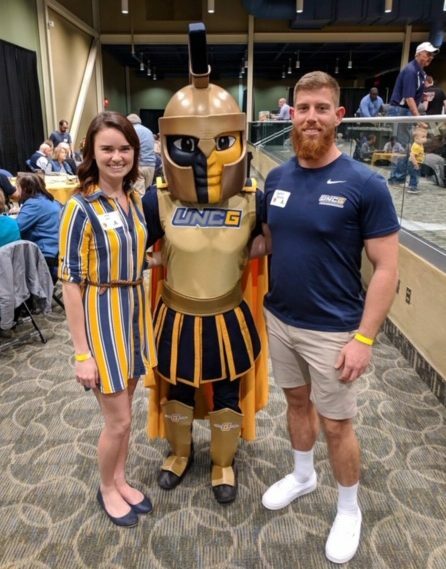 Chris has put his UNCG KIN EdD education to use immediately upon starting with us in the Fall of 2018.